COMPANIES in the north must not slow down their preparations for Brexit despite Prime Minister Theresa May's decision to delay the vote on the withdrawal deal, business advisory firm Grant Thornton has warned. Peter Legge, tax partner at the firm's Belfast offices, said that given there are still many hoops to go through before the deal is rubber stamped - if at all - it is imperative firms don't take their eye off the ball in their Brexit preparations. 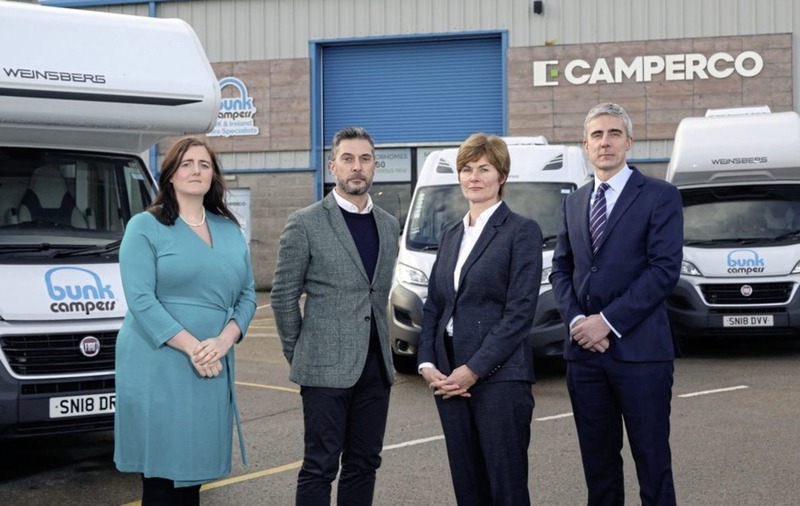 He was speaking following the completion of a Brexit workshop with motorhome rental company Camperco Group in Carryduff in the wake of new warnings from the Bank of England and the Treasury about the effects of a no deal withdrawal. 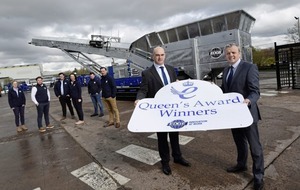 Mr Legge said: “Demand for Brexit advisory services is increasing markedly, and we completed a workshop with Camperco as the business sought to determine the likely impact on future business in light of its reliance on international trade. “Drawing on political insights, professional service expertise and a wealth of experience, we are working with clients to model various potential Brexit scenarios. “In Camperco's case, this included considering the effects on customers and markets, core operations, supply chain, funding, and ownership. Founded as Bunk Campers in 2007 by Keith Charlton and Louise Corken, the widened group rebranded as Camperco in 2017 to reflect broadening business activities. 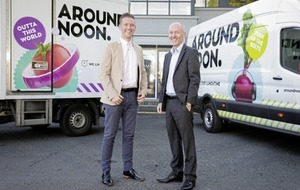 The company, which was sold earlier this year to Australian firm Apollo Tourism Holdings plc, operates a fleet of 200 motorhomes with rental and retail outlets across the UK and Ireland while also converting campervans and selling of parts and accessories through an e-commerce website. Group marketing director Louise Corken said: “As one of the largest importers and retailers of motorhomes in the UK, we rely heavily on an international supply base for our product. Therefore, any risk that tariffs will lead to a higher cost base could adversely impact our competitiveness.